Have you made a list of your fall garden chores? If not, do it now! 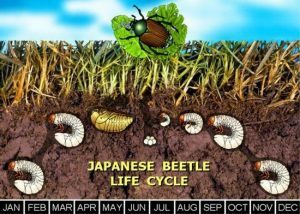 Fall is a busy time for gardeners and it involves more than raking leaves. This three-part blog series shares my list of projects to prepare the garden for winter and to help it thrive in the coming spring. The top three garden chores on my fall list are always lawn repair, planting, and leaves. But that’s just a beginning. 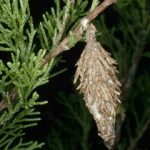 I also focus on a general garden clean-up, pest control—both fall insects and winter weeds— pruning, mulching, and garden tool clean-up. Then I’m ready to use the coming winter months to update my garden journal and plan my spring garden. Most people consider this their #1 fall garden chore. What you do in the fall prepares that lawn for a gorgeous spring and helps it survive the hot, dry summer. Fall is the best time for serious work on the lawn. Cool season grasses (tall fescue and bluegrass) are best for Western North Carolina. Your lawn will benefit from cooler days, the long fall growing season, and your extra care! Plan to get your grass seed and fertilizer down by early September—definitely by mid-October. Prepare the site by getting rid of weeds and loosening the soil by raking or with a core aerator. Keep new seedlings moist by sprinkling one to three times a day. Give established lawns one inch of water a week during the growing season (fall and spring). Mow correctly—about 3 inches high—with a sharp mower blade. 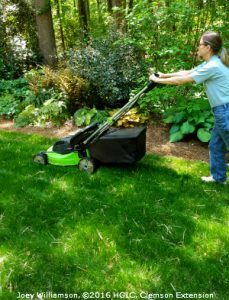 For details, check out these blogs in which Extension Master GardenerSM Volunteer, Debbie Green, describes three stages of lawn care—assessment, maintenance, and replacement. 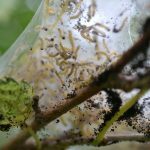 Other insects common to our area are scale, lacebugs, and spider mites. 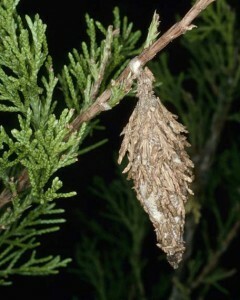 These insects lay their eggs in fall and overwinter on branch stems. The most effective time to treat with insecticidal soap or horticultural oils is when the crawlers emerge in the spring. Watch for scale on susceptible plants such as camellia, holly, and cherry laurel. 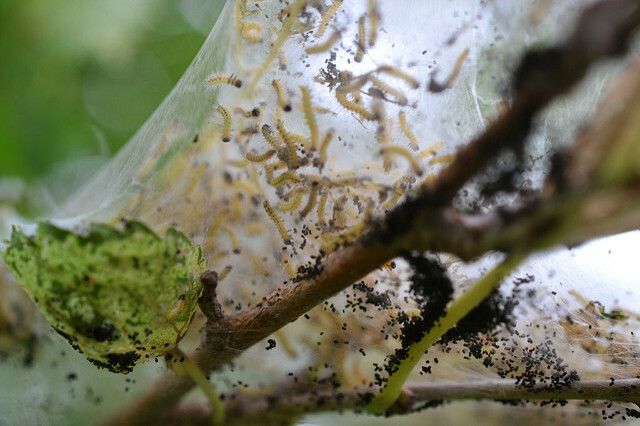 Lacebugs prey on azaleas, cotoneaster, and pyracantha. 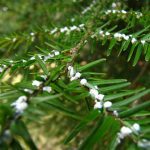 Spider mites, which prefer spruce, fir, and junipers, thrive in drought conditions. Their damage is often not apparent until the heat of summer. 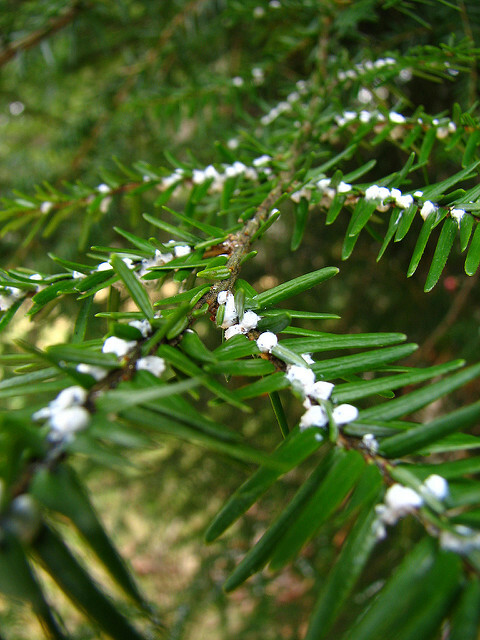 For information on control, see Scale Insects at https://macon.ces.ncsu.edu/2015/07/scale-insects-3/ , and see Two-spotted Spider Mites at https://www.ces.ncsu.edu/depts/ent/notes/O&T/flowers/note25/note25.html .